← What? I can Knit??? 2014 was Amazing, 2015 will be Better! I’ve had one of the best years of my life in 2014. My daughter well and truly left baby-hood behind and seems to be bypassing being a toddler and diving straight into threenager territory. My husband just keeps getting more handsome as he gets older (poor thing’s quite a bit younger than me), my mortgage paying job is going from strength to strength with the most growth this year than in the last five combined, and crochet has just been an absolute joy. Because I’ve had such a great time this year, I want to reflect on some of the most fun I’ve had, and my favourite projects. Let’s get to it, shall we? I had such a blast making this faux-taxidermy rhino. Every time I look at this photo I have a little chuckle. 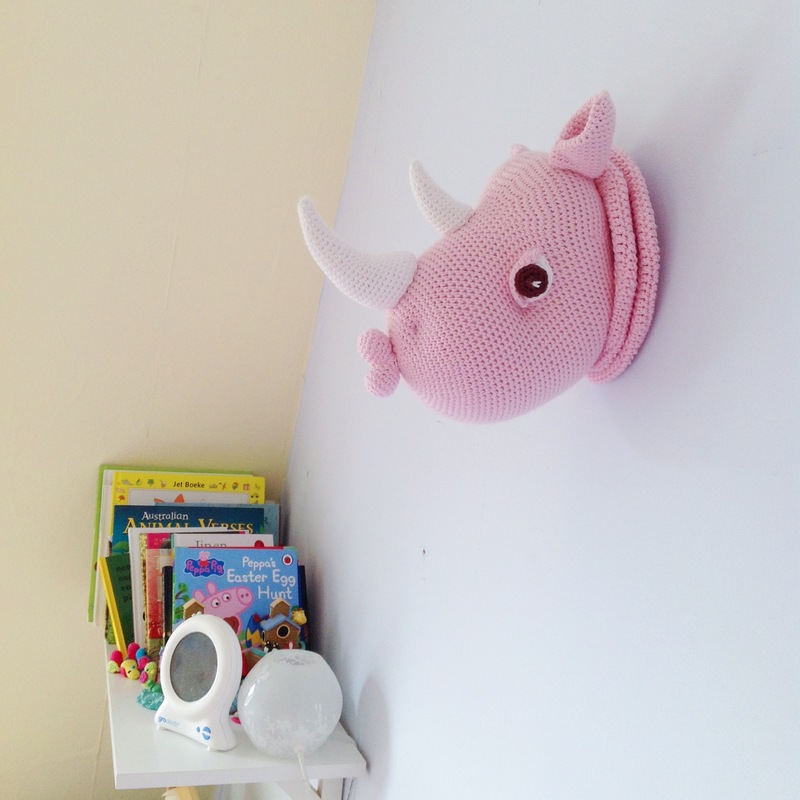 The ridiculousness of a crochet animal head hanging off my wall is only equalled by the ridiculousness of hanging an actual stuffed animal head off the wall! This was one of my first original designs. 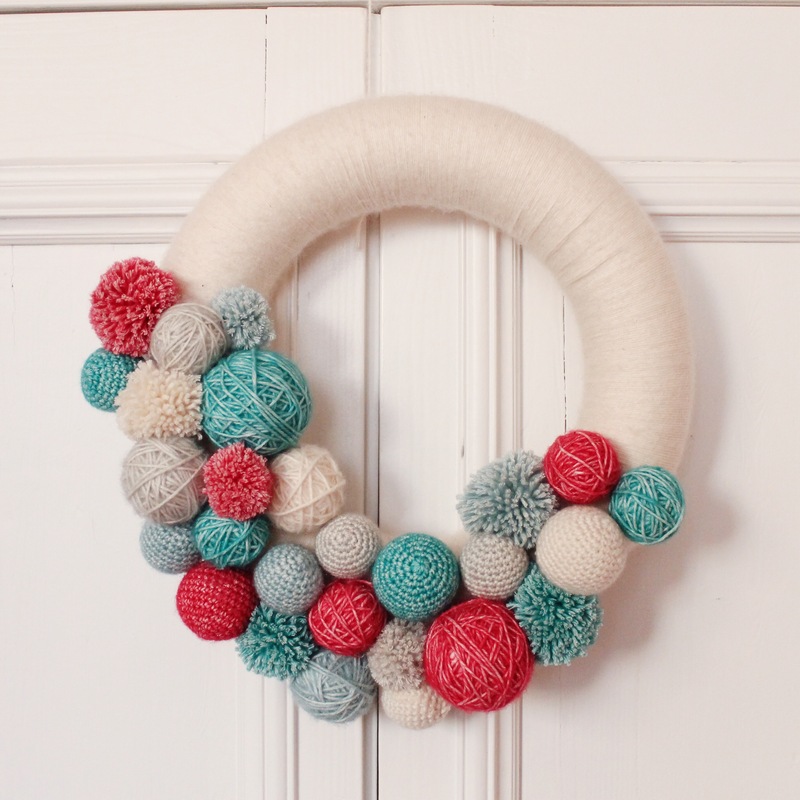 Well, as original as a crochet hat can be, anyway! 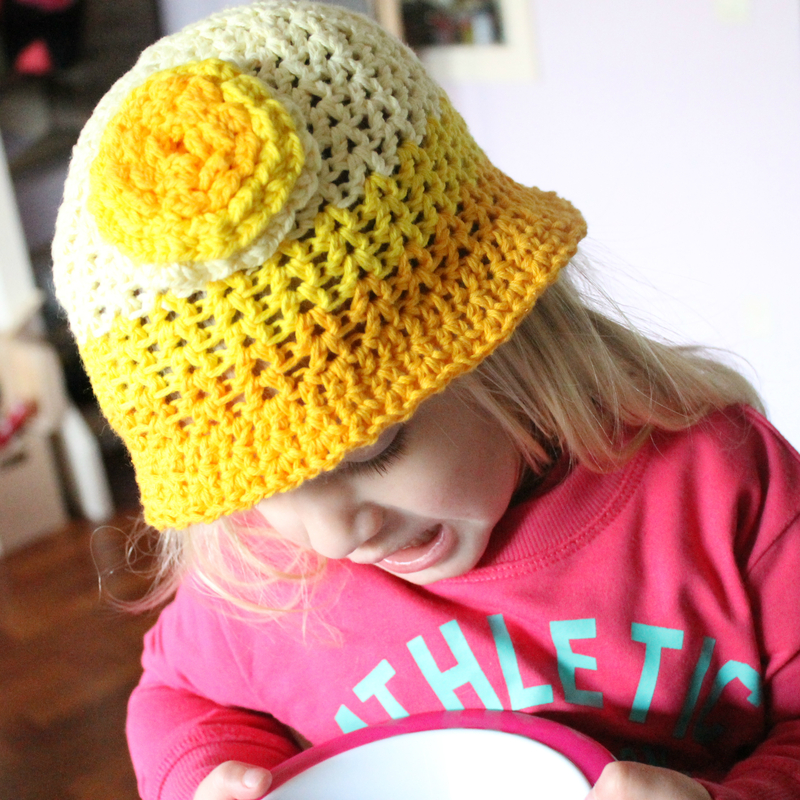 I made it as a sun hat for my daughter, who wore it all summer long. It was also the start of my ombre obsession. I love this so much that I’m not going to take it down! I love that it can be Christmassy, yet can be everyday welcome at the same time. I think I’ll hang it above my desk, actually. I’ve made about half a dozen of these now, but this one remains my favourite. I filled it with all the love I have and sent it to my dearest friend whom I haven’t had much contact with lately thanks to life getting in the way. I hope that when she wears it she feels all the love that it contains. This was a seriously steep learning curve for me! It was my first time making a complete garment, and even more ambitiously, I designed it myself! I wear it all the time, and always receive comments about it. It’s just a great top. 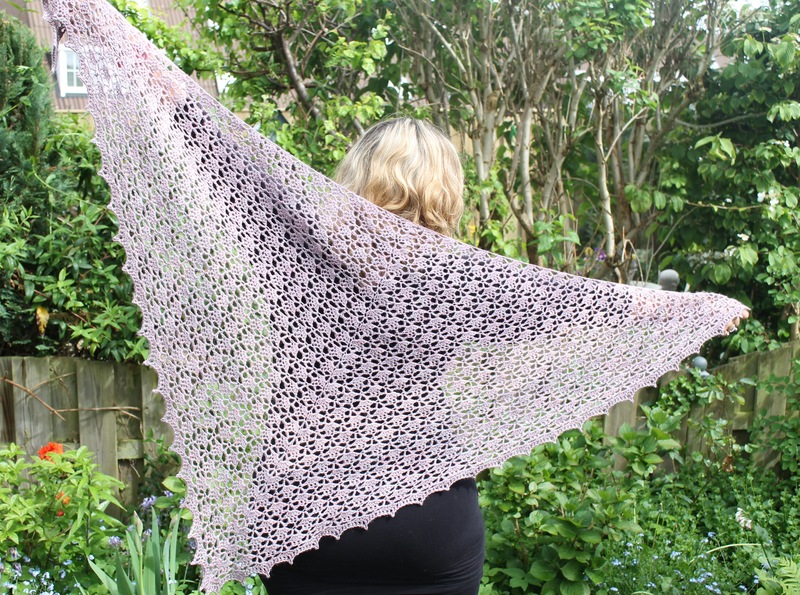 I’m supposed to be making one for my aunt, and as I’m going to see her in a few weeks I’d better get cracking! And as for 2015, I know it’s going to be even better. This coming year is the Year of the Sheep (or Ram, or Goat) and I’m a sheep myself, so it’s going to be an even luckier year for me. And then on top of that, the new Chinese Year begins on my birthday (feb 19), so I’m going to be the luckiest sheep in town. Baa! Happy New Year! Enjoy the fireworks, wherever you are, and don’t forget to pop the Champagne. I will be! This entry was posted in Happy new year, Projects and tagged amigurumi, chinese new year, Christmas, crochet, happy new year, MissNeriss, scheepjes. Bookmark the permalink.